 HomesUSAAlliance.com is proud to present its New Home Sales Agent Certification Program. Please note that session registration is now available through the end of 2019. Please scroll through our list to view available dates.